Pedal around our region, between medieval towns, through fields and along the river banks. 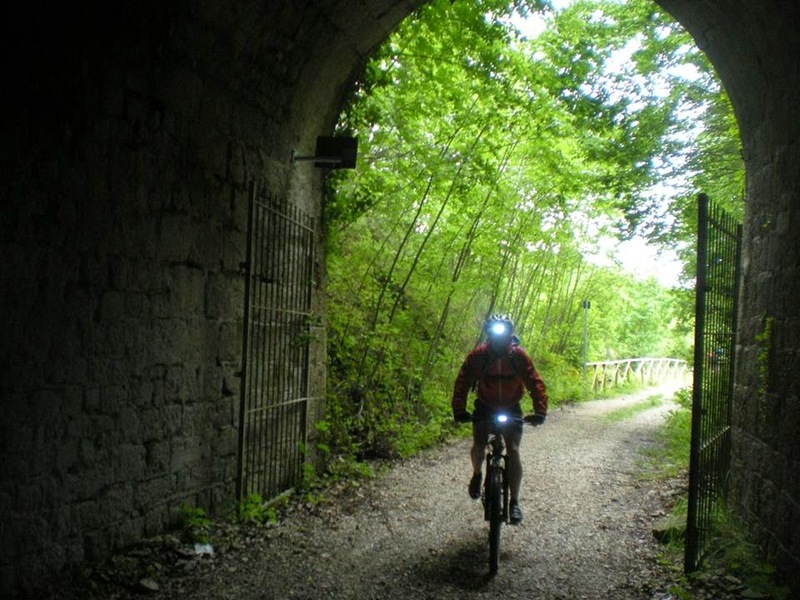 Follow established bike tracks, country roads and lanes while discovering an ancient past, going back to Roman times. Walk along trails in the footsteps of Saint Francis: walk through shady forests, fields of olives and grapevines, (visit the wineries), and walk across mountain peaks. And then stop, relax, sample our food and wine, and listen to the musicality of our local dialect. 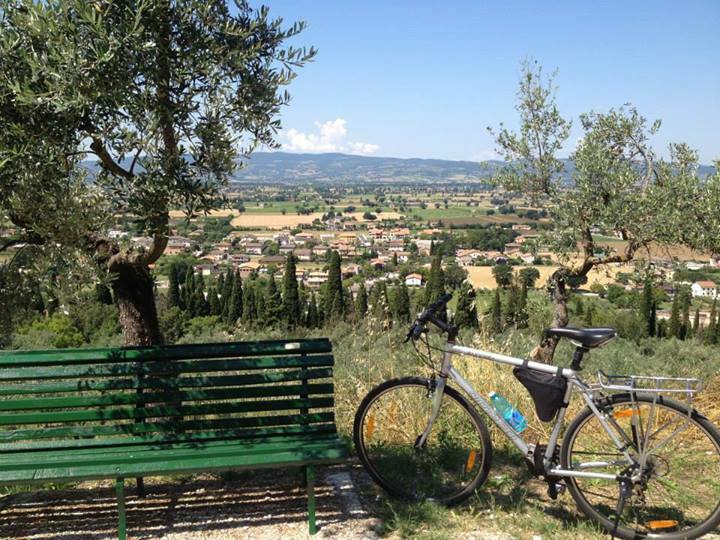 Take your time getting about, as Umbria has a relaxed pace. Experience our festivals, cook with us and share in our everyday life, in true Umbrian style.